You may have noticed that all of the books I’ve been reviewing lately have been really great. If you thought to yourself, “My, it seems like Melody is just reviewing a bunch of books that she read throughout the year and wanted to post before the end of the year because they deserved a spot on her top ten books of 2011 list,” then you are absolutely correct. This year has been an excellent year in reading for me, and I’m excited to share the list of my favorites with you. (All of the hyperlinked titles lead back to my reviews.) I’ll be keeping my eye on all of these authors for future releases. I hope you enjoy my selections; have a happy new year! 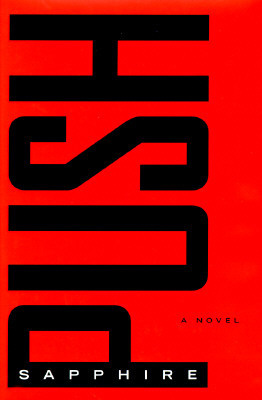 Push is not an easy book to read, even though it is short; it deftly exposes the intense pain of abuse and neglect. However, despite the difficult subjects explored in the book, I ultimately found it to be powerful and optimistic. It will keep you up at night thinking about everything Precious, the main character, endured and overcame. 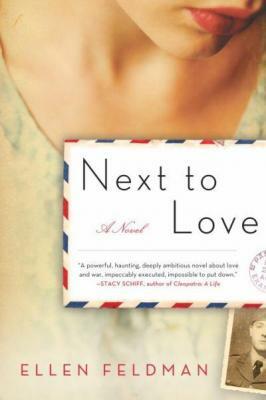 Next to Love is moving and beautiful, rich with the pain and the joys of vivid and believable men and women. 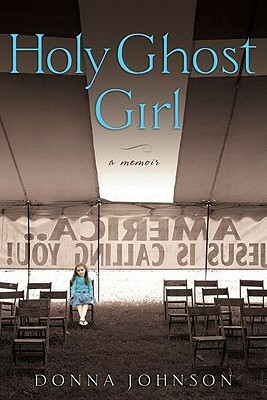 Ellen Feldman weaves a compelling narrative and delicately handles sweeping topics such as war, love, grief, and equality. This book grew more powerful in my imagination in the weeks and months after finishing it, and even now I find myself thinking about the characters and their stories. Ann Wesigarber’s first book, which was shortlisted for the Orange Prize, is a welcome addition to my collection of well-loved pioneer stories. Weisgarber manages to cover race, class, women’s rights, and war in powerful and spare prose without losing sight of her main character’s compelling narrative. 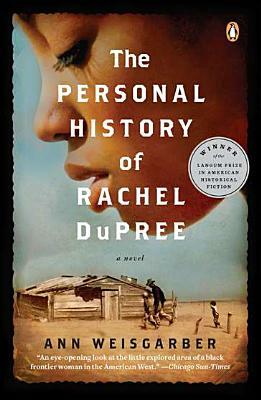 Rachel is well-developed, personable, authentic, and powerful, and the book’s layers of complexity unfold with perfect pacing. Donna Johnson’s account of her unusual life with Holy Rollers is surreal but convincing, powerful without seeming overwrought, and insightful without being judgmental. Johnson ably demonstrates the complexity of faith and offers an explanation for why people choose to follow charismatic leaders, teasing out the complexity of a black-and-white world. Though the details of my upbringing were drastically different from Johnson’s, this book hit countless familiar notes for me. One of my regrets in 2011 is that I haven’t yet reviewed three of the best books I read this year. Thankfully, Jack already reviewed the series as a whole. I promise to post my own thoughts of the books next month, but Jack’s observations are pretty spot-on. 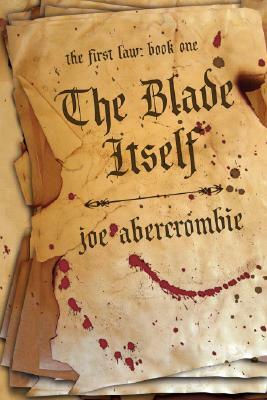 Abercrombie expertly turns the reader’s understanding of the tropes and expectations he may have about the fantasy genre against him. And the series is fun—Abercrombie’s story balances historical allegory and social commentary with more standard fantasy fare to keep the narrative from getting bogged down. The final book ties it all together for a finish that is both climactic and unexpected. In a world where pain is visible, love must also be palpable, and Kevin Brockmeier expertly balances the two. Brockmeier is a skilled storyteller, and he makes each character incredibly endearing, painfully insightful, and wonderfully human. I enjoyed every page of this well-crafted and imaginative book. 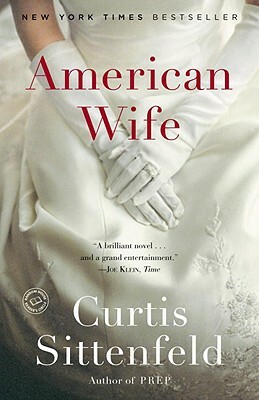 Curtis Sittenfeld had her work cut out for her when she began writing a book about the fictional inner world of former First Lady Laura Bush. Luckily, she succeeded. American Wife presents an incredibly empathetic and deeply complex heroine who is fully aware of the contradictions of her own life. It quietly tackles love, grief, compromise, and character with subtly powerful prose. It is masterfully constructed and beautifully written, and it will make you think twice about our controversial president’s spotlight-shy wife. The Nobodies Album is an unconventional murder mystery whose the slow suspense is accentuated by the unfolding of the characters’ personal tragedies. 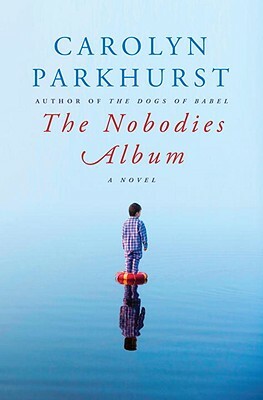 The bonds between a mother and her child, the pain and power of loss, and the healing power of time are all prominent themes, but Parkhurst succeeds in simultaneously telling an intriguing story that had me questioning the motives of each character and wondering how it will all end. The Nobodies Album is the perfect blend of literary artistry and suspenseful storytelling. Lost and Found, Parkhurst’s second novel, appeared on my Top 5 Books of 2010 list, and with this novel Parkhurst has confirmed her place as one of my favorite authors. 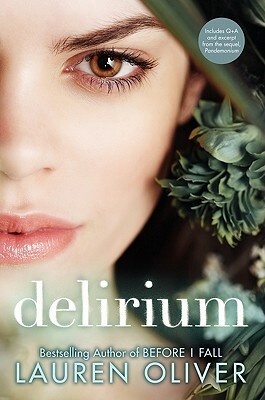 Don’t let Delirium fool you. It may look like a dystopian Young Adult romance, but this book effortlessly transcends those genres and succeeds in telling a fascinating story very well. I was swept into the story, feeling utterly in sync with the heroine as she makes discovery after wrenching discovery. Although Lauren Oliver is a masterful world-builder, it wasn’t just the story that sucked me in; it was also Oliver’s writing. I really enjoyed Before I Fall, but Oliver has truly honed her craft in this, her second book. 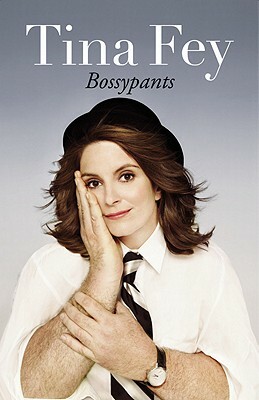 Bossypants is one of the funniest books I have ever read. But this book isn’t just about humor. It’s about making it. Fey’s rock-solid work ethic and unbeatable ambition are what vaulted her to the top of the old boys’ club of comedy, and her life story–infused with her signature slapdash humor–is inspiring to anyone pursuing her dreams. But it is also very, very funny. I listened to the audiobook, which is narrated by the author, and I laughed for about five hours straight. It’s a must-hear/must-read! I was surprised to note that all but two on this list are from women writers. I suppose I’m a bigger fan of women’s fiction than I’d thought; next month, I will be celebrating winners of the Orange Prize, which is awarded to women who write fiction. But more on that later! In My Mailbox: John McPhee, Susan Orlean, and Maui Guidebooks! In My Mailbox: Laura Hillenbrand, Suzanne Collins, and Gift Cards! The three of these I’ve read all made my top 10 list too (American Wife, Next to Love and Rachle DuPree). 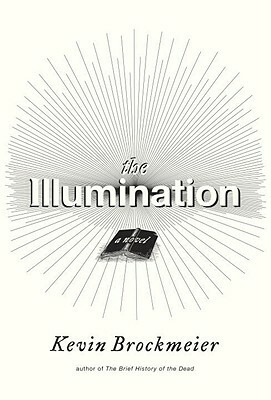 Somehow The Illumination wasn’t on my radar at all, but I keep seeing it pop up and it’s so intriguing. I need to read The Nobodies Album too. I adored one of her earlier novels.